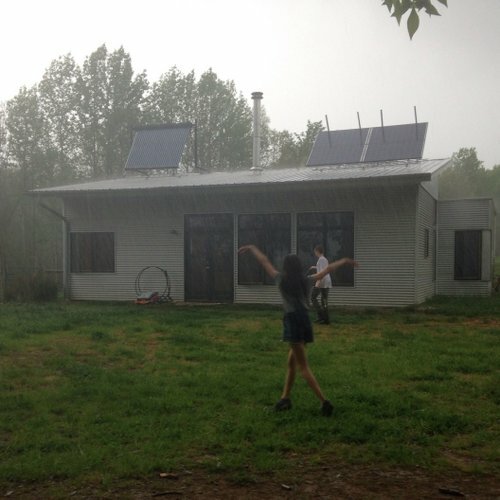 Passive solar net zero off grid prefab house. We do not have a Passive House (or Passiv Haus); we have a well-insulated passive solar, net zero, off grid house. 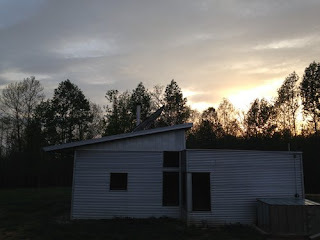 But the literature for Passive House follows my own experiences in our own off grid prefab house that is passive solar with the "standard" insulation (vs. thicker insulation you can opt for if you live in a more extreme climate). Today it's 87. 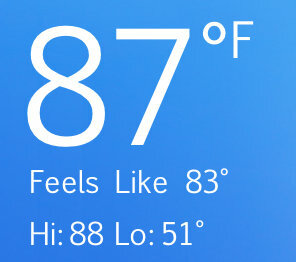 Inside my passive solar prefab house right now, mid-afternoon, it's 70 and I haven't turned on cooling fans, haven't opened clerestory windows (to let the rising hot air out), haven't turned on the HRV more than the regular times to increase the fresh air exchange. This article emphasizes the importance of passive solar, passive solar orientation, the windows chosen... all which greatly affect house temperatures and which were considered in the design of our own passive solar prefab house designs. 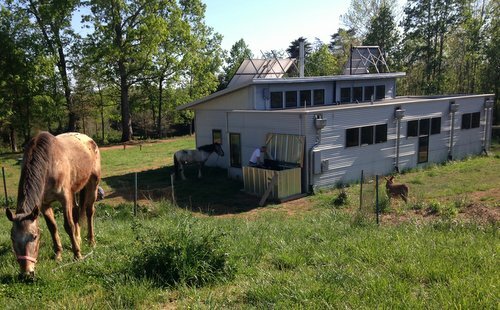 Last year, Lloyd Alter wrote a great article, "Our society is built around air conditioning now, but we can still try to use less of it." 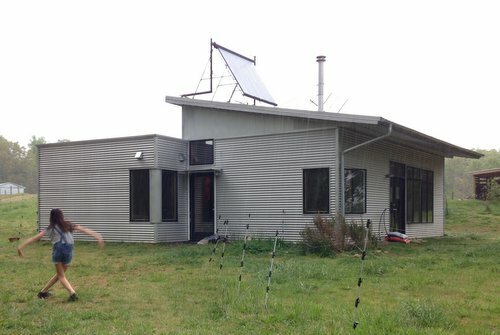 "...encouraging people to live without air conditioning is less relevant with the increasing popularity of super-insulated homes like the Passive House, which don’t need much air conditioning at all; it doesn’t take much to get them cool and keep it there." 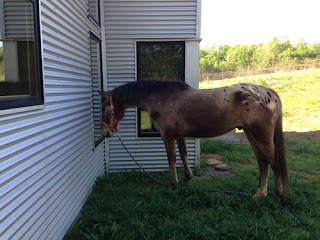 "...Fortunately, if you apply the passive strategies first, the active heating and cooling components become really dinky and inexpensive; Alex heats and cools his super-insulated house with an off-the-shelf mini-split air source heat pump. The climate is changing and just making it hotter and harder to live without AC." 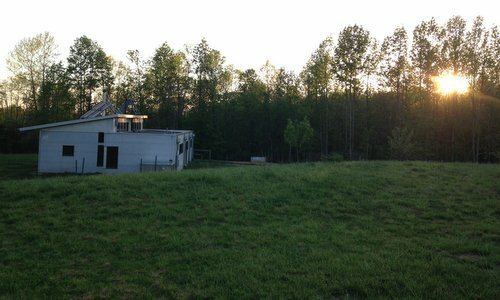 "...The truth is counterintuitive: If you include operating costs in the equation, Passive House emerges as the most affordable way to construct any building. Here’s the math: Passive House walls and windows cost more than code construction, while Passive House heating systems cost less. On balance, Passive House construction costs up to 10% more than code. (Costs for land, carrying and marketing remain unchanged.) Upon completion, Passive House buildings require an average of 90% less heating energy than code buildings. Amortize the one-time construction premium over the life of a mortgage, subtract the annual savings on utility bills, and most Passive House owners save money every single year." 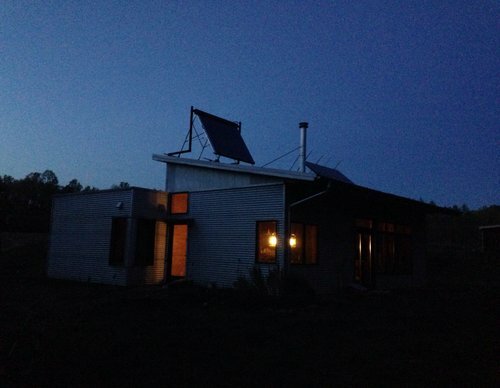 "Absolutely: Net-zero energy is better than 90% less heating energy. And net positive buildings, such as those built to the Living Building standard, are better still. But because generating energy on-site demands additional systems, the price of clawing back that last 10% can double the cost of construction. " 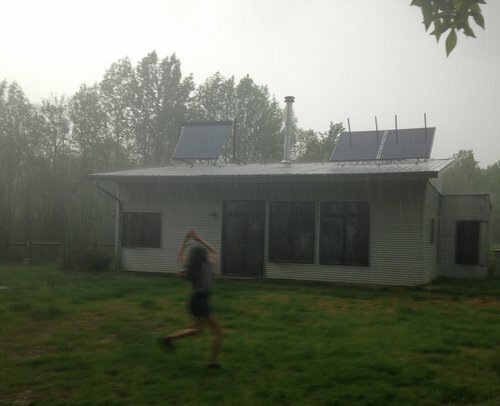 As we are an off grid, net zero prefab house, my thoughts on this are that when going net zero / passive house, each case needs to consider each line item to best meet the individual family's needs. I also wouldn't overspend on and oversize systems. My philosophy is size your systems for moderate needs then... make do. As I often point out, on cloudy weeks our family doesn't expend as much energy; in drought, we watch our water- we are mindful of our consumption. I don't think that's a bad thing, in fact, I think it's great. So, yep, we're on deadline. Fencing fencing fencing fencing but: moments of play. 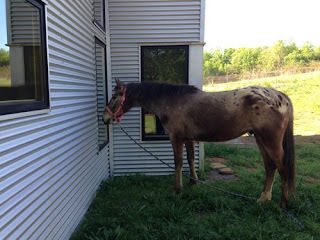 Horses do love to play... and this one, as if he wasn't vain enough, has discovered: windows are reflective. Many friends are gathering with loved ones for Passover. I am thinking of you, and for no reason thought this picture I just took was somehow relevant- the joyous cleansing of a child's dance in the rain.